Located within the scenic countryside of Kavos, the Antony's Complex offers comfortable accommodation and a full range of facilities, including a tour desk and a 24 hour reception. The property is only a few moments from Cavos Beach. 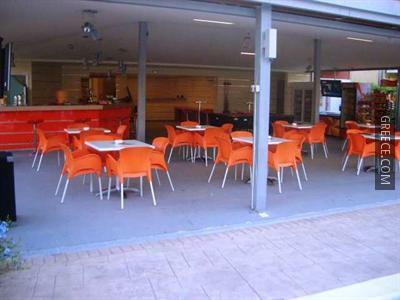 The Antony's Complex provides comfortable apartments, furnished to suit the needs of any guest. 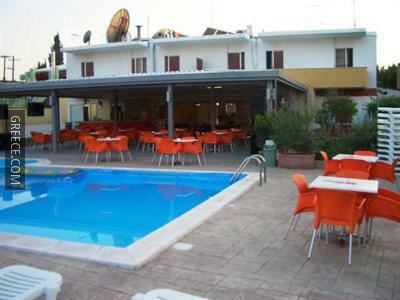 Whatever the purpose of your visit, the Antony's Complex is an excellent place to stay in Kavos. 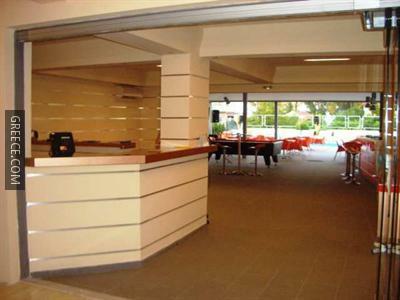 Guests can visit Agios Georgios, situated within an easy drive of the property.